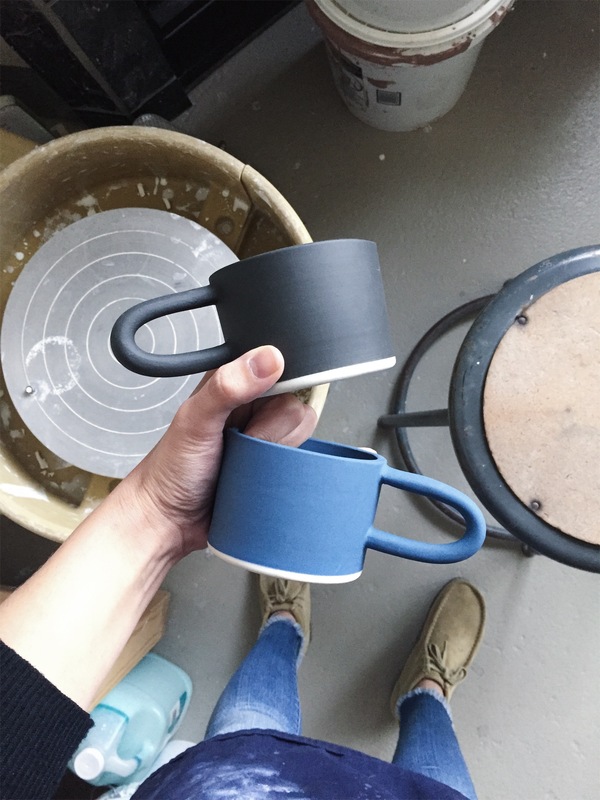 For the next interview in our series, we chatted with Sarah Sauer of Guten Co. Sarah used her art background and work experience to start her San Antonio-based studio, Guten Co., where she focuses on creating functional ceramics as well as letterpress printing. 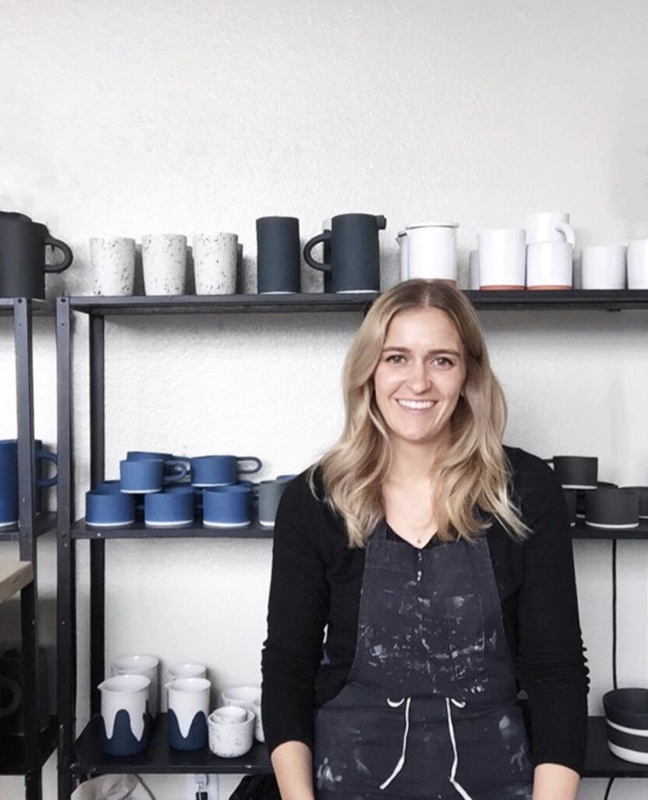 Below, we chatted with Sarah to learn what a typical day in the studio looks like for her, where she goes for inspiration, and what her best advice is for starting a creative business. Tell us about your background. What were you doing before Guten Co, and what led you to start the business? I started Guten Co. right as I was graduating from art school so my background before the biz was developing the skills I use everyday to tackle the varied projects that come through the studio. Besides the traditional art school classes, I apprenticed under two artists that taught me most of the practical skills I needed and connected me to much of my current art community. I can’t emphasize enough how much of a game changer it was to learn from working artists! I decided to start the business because I was confident that the products I made would be successful and I was not seeing positions in the job market working for others that would nurture the creative skills I learned. I’m so grateful that building this business has fulfilled my need to have a daily art practice and continue learning the craft. I’m stretched outside my comfort zone daily! Early on I thought I would get past some arbitrary learning curve and daily operations would be a breeze with zero hiccups. But a new issue arises each day that needs to be addressed and solved, from customer service to production. But after enough time you learn to trust that you can tackle that wide range of issues and be grateful that this process keeps you constantly evolving. Guten Co. is a multidisciplinary studio so each day is a bit different as I juggle a few different media. I arrive early before 8am most days, knock out emails and client correspondence first thing and then try to focus the better part of the day on production. The day usually ends with order fulfillment, a rushed trip to UPS and then a long walk with my dog, Hugo, to unwind. 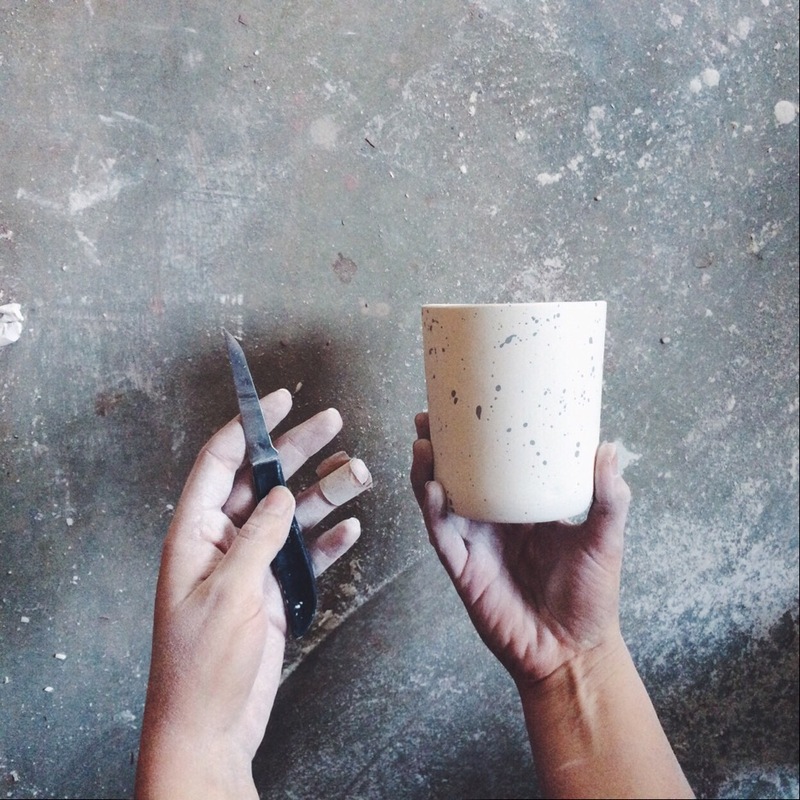 I always look to contemporary architecture and furniture design for inspiration for new ceramic pieces. 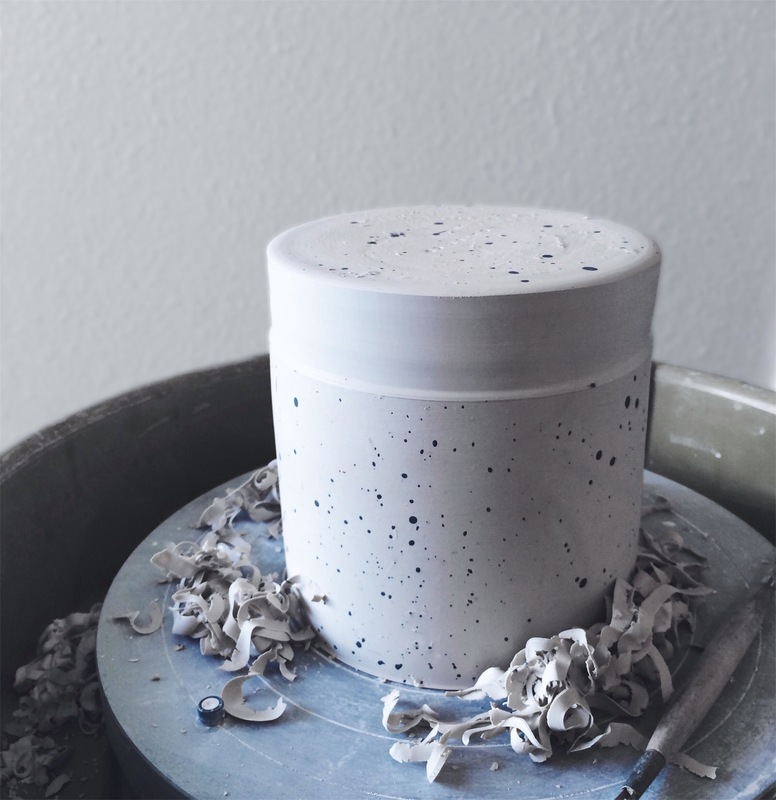 I see such a close connection between those fields and the practice of ceramics as they all require equal attention to form, aesthetic, structural integrity, function and durability to be successful. How do you think markets like FELIZ play a role in the small business community? There’s an amazing cross-pollination that happens when a group of high-caliber artists come together and share their patrons and friends with one another. Some of my best clients are friends or followers of other fellow artists that I’ve met through participating in pop-ups like Feliz. These events are tremendous opportunities to get connected with your specific market. I love listening to “How I Built This” and “TED Radio Hour” to be exposed to new ideas and ways of thinking. I can tend to think conservatively about my business and hearing the growth stories of other companies challenges me to think bigger and more boldly about my goals for Guten Co.’s future. Ask for face time with the leaders in your industry! Tell them your business idea, ask them for feedback, ask them to mentor you. It feels vulnerable, but the best decisions I’ve made for my business have come out of asking for input from the accomplished artists and designers that I admire and am intimidated by. So far, I have never had someone tell me “no” when I ask for 30 minutes of their time. 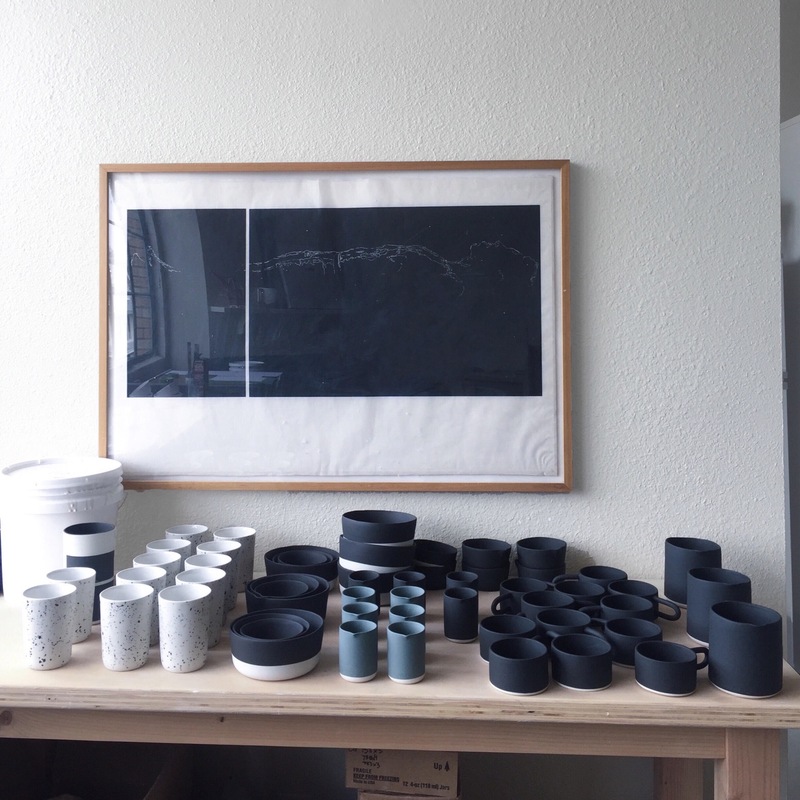 You can learn more about Sarah and shop Guten Co.’s line of ceramics on gutenco.com, and get a peek inside her studio by following Guten Co. on Instagram. And shop the line in person at FELIZ on December 9th!